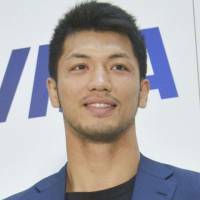 Ryota Murata will make a second defense of his WBA middleweight world title, this time against American challenger Rob Brant in Las Vegas in October, it was announced Thursday. The 32-year-old Murata, who was crowned champion in October last year, will headline a card at Park Theater on Oct. 20 as he takes on Brant, the No. 2-ranked WBA middleweight. 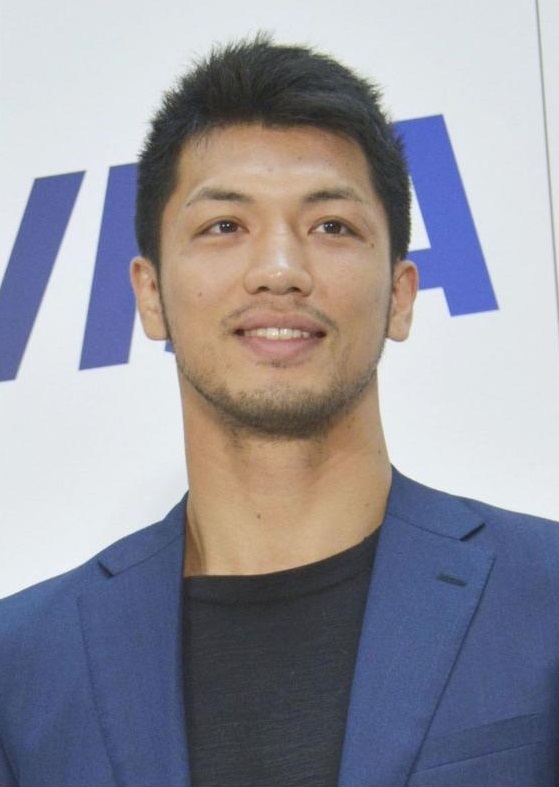 In April, Murata made his first title defense in Yokohama where he beat former European middleweight champion Emanuele Blandamura by technical knockout in the eighth round. Murata has a 14-1-0 record 11 knockouts), while Brant is 23-1 with 16 KOs.